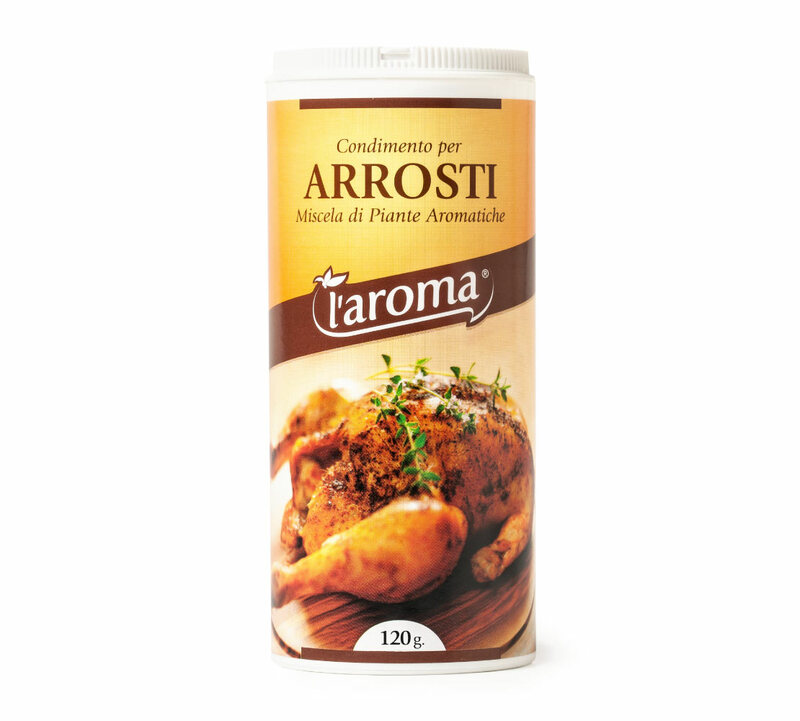 Tastier dishes thanks to the specific scented aromatic blends for spaghetti, potatoes, roasts, sauces and fish. Our aromatic mixes are created to highlight every dish, giving something extra to the normal roast, more edge to potatoes, a better flavour to fish and a new taste to sauces and spaghetti. Use the blends also in your culinary experiments: The mix for spaghetti will give a spicy taste to your bruschetta, the one for fish will make the usual mayonnaise more special and in the end you will just say goodbye to your typical dishes and boring flavours. 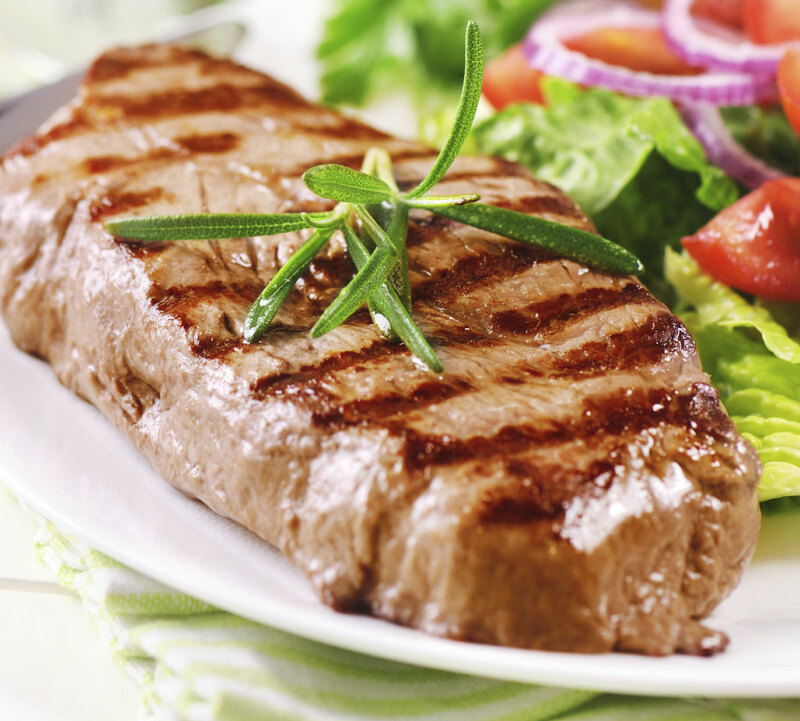 Would you like to make your Florentine steak or roast beef more special? Well, remember this: tenderize well your piece of meat before cooking, with a hearty dose of our roast seasoning. Sprinkle it on your hands and then rub it into the meat. Otherwise, you can spread a bit of oil on it first so that the spices stick on better. Then brown the meat as you usually do it… and you will feel the difference! INGREDIENTS salt, rosemary, garlic, sage, laurel, basil, marjoram, oregano, thyme, juniper, tarragon, ginger, aromatic plants. Who told you that our roast seasoning can thrill only meat-lovers and not vegetarians? Before cooking the usual tofu chunks in extra virgin olive oil, rub into it a bit of our roast seasoning and only then put it on the frying pan. Who would mind becoming a vegan? Baked potatoes are the best side dish for almost all second courses. 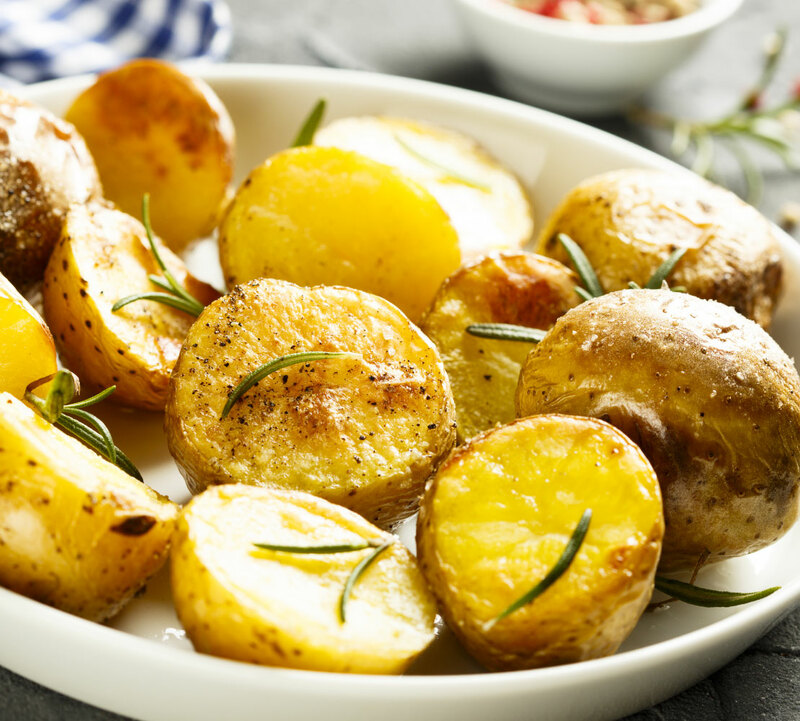 To ensure potatoes are soft inside and crispy outside, blanch them for a few minutes in boiling water before baking. In this way you will avoid overcooking and burning them. At the end of cooking, sprinkle heartily our potato seasoning which will add a unique taste to your potatoes making them extraordinary. INGREDIENTS salt, rosemary, juniper, sage, laurel, garlic, oregano and aromatic plants. 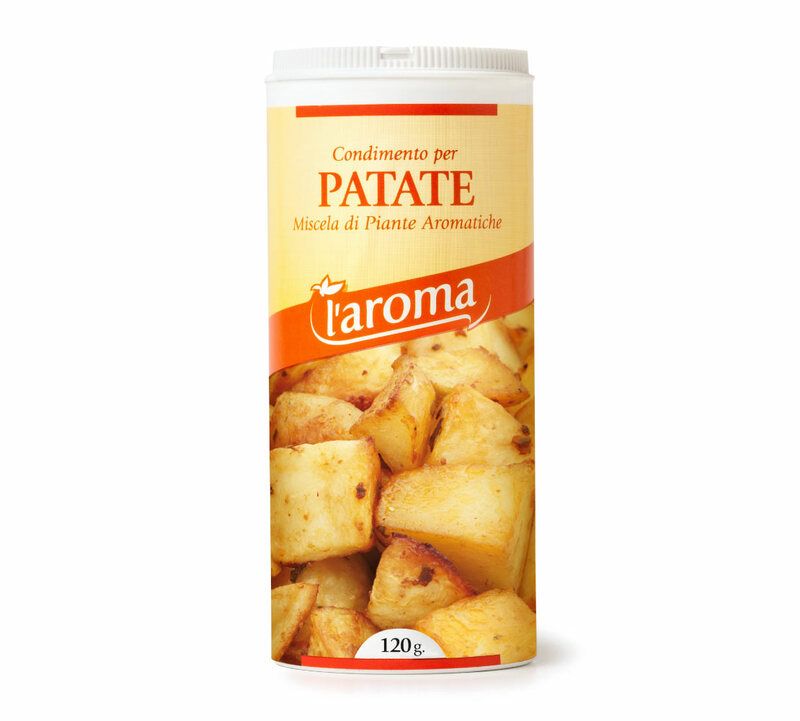 Our potato seasoning can become a great ally of many dishes in your cuisine. It gives more flavour to smashed potatoes and makes the usual focaccia more special. For the latter, replace rosemary with a sprinkle of our seasoning. 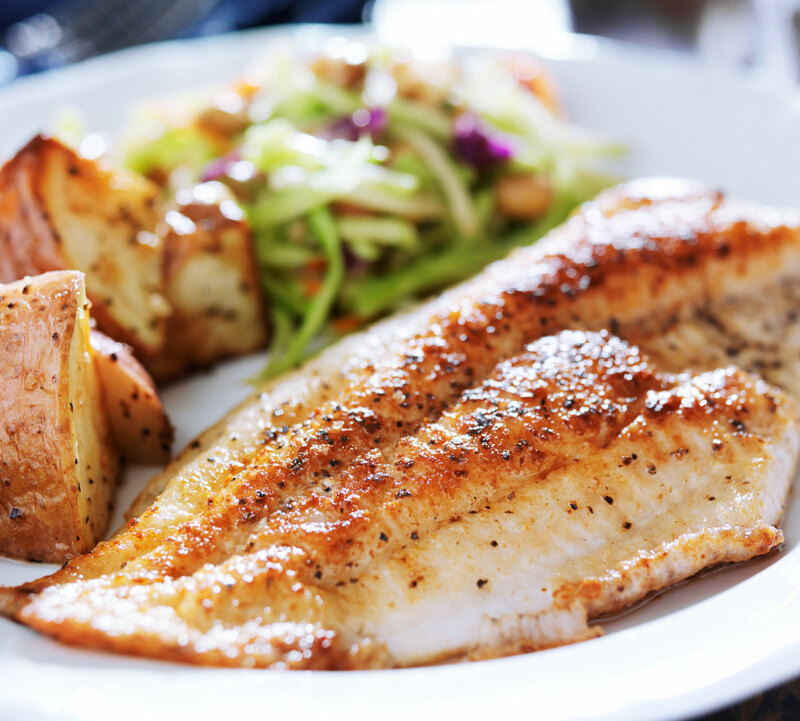 Thanks to our fish seasoning, cooking fish will become true success. The balanced mix of aromatic herbs and spices, our one-of-a-kind and secret recipe, will give a gourmand flavour to your steamed fish and will make your grilled and baked in foil one really special. If you love marinated fish, add a sprinkle of our seasoning to the usual oil, lemon and chili pepper emulsion, and your raw fish will get an extraordinary taste. INGREDIENTS salt, garlic, laurel, parsley, oregano, marjoram, chives, thyme, mint, white pepper, aromatic plants. 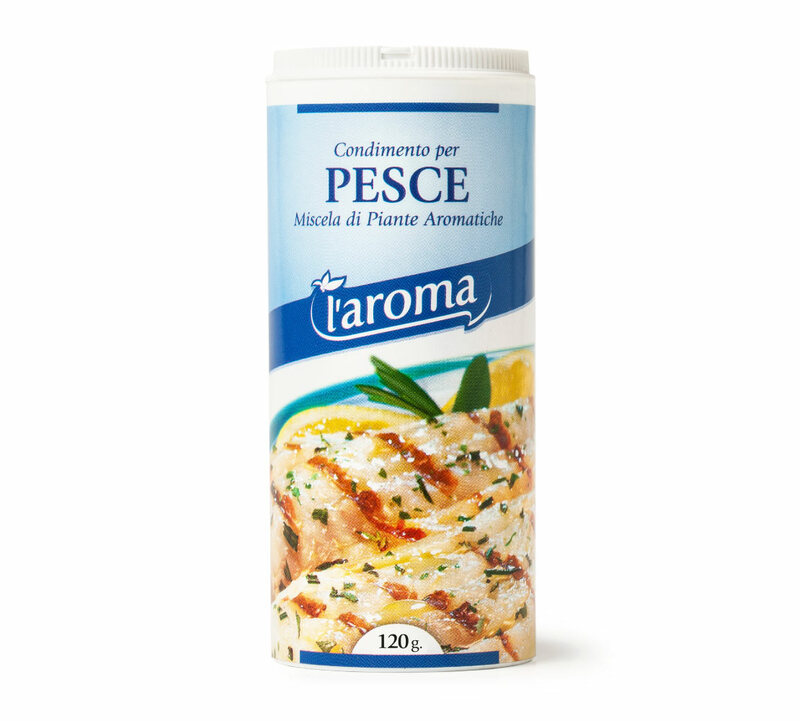 Our fish seasoning can add extra flavours to pizza too. Your pizza marinara or tuna pizza will taste even better if you add to the typical ingredients a generous sprinkle of our fish seasoning. Try it and you will feel the difference! How about making a masterpiece out of any pasta dish? 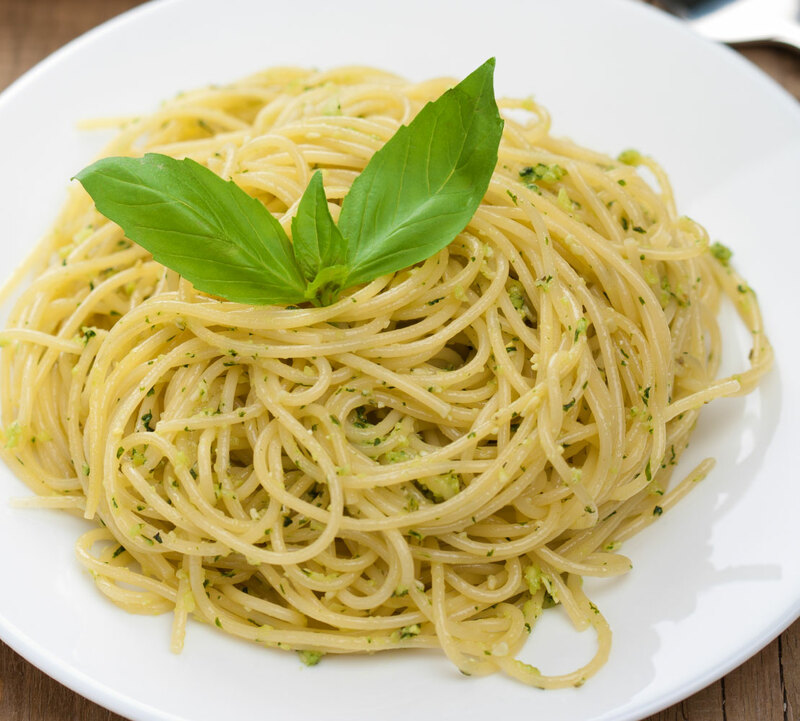 Our spaghetti seasoning will enhance the tastiness of your first courses, above all pasta with garlic and oil, and will make them really unique and special. You will just have to brown our seasoning in extra virgin oil, cook your pasta al dente and then add it to the condiment together with a ladleful of cooking water. The wise and harmonious mix of spices and herbs will make your pasta just perfect and…everyone will ask for a second helping! INGREDIENTS salt, parsley, chili pepper, garlic, aromatic plants. 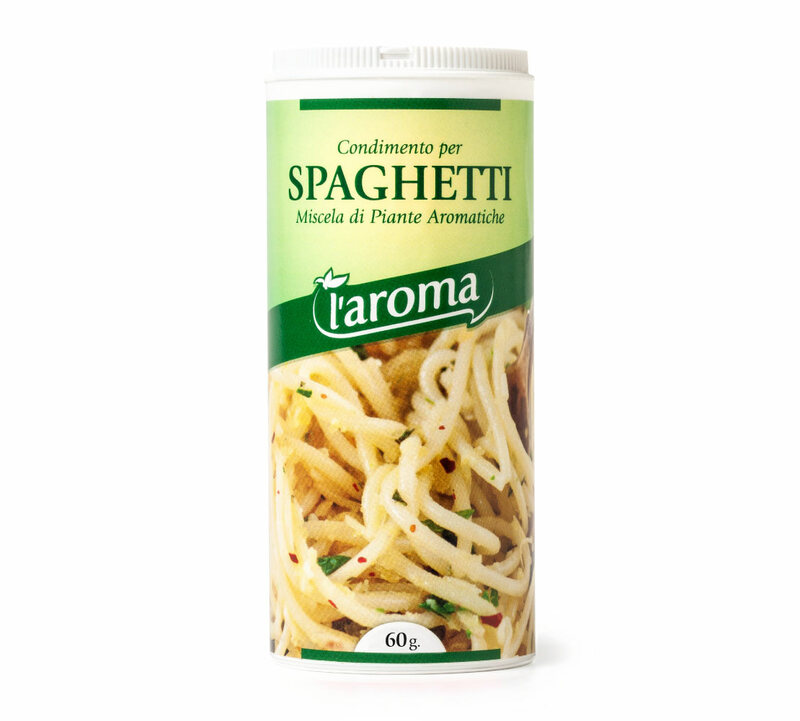 You can use our spaghetti seasoning in so many different ways, starting from mussels in spicy sauce or mushrooms cooked in olive oil, parsley and garlic. You can also make appetizing breadsticks: cut puff pastry into diamond-shaped pieces, sprinkle our seasing and bake them. Extremely delicious! 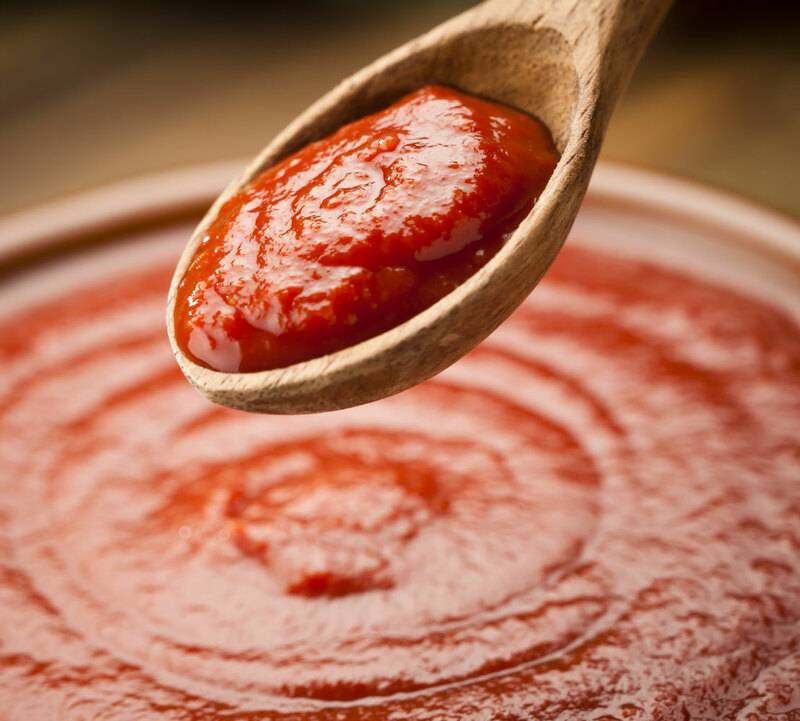 Sauces and pasta are symbols of Mediterranean cuisine. And tomato sauce is par excellence, as when saying pasta the Italians mean above all spaghetti with tomatoes and basil. But if you do want to make your sauce unequalled, add a bit of our sauce seasoning while cooking. 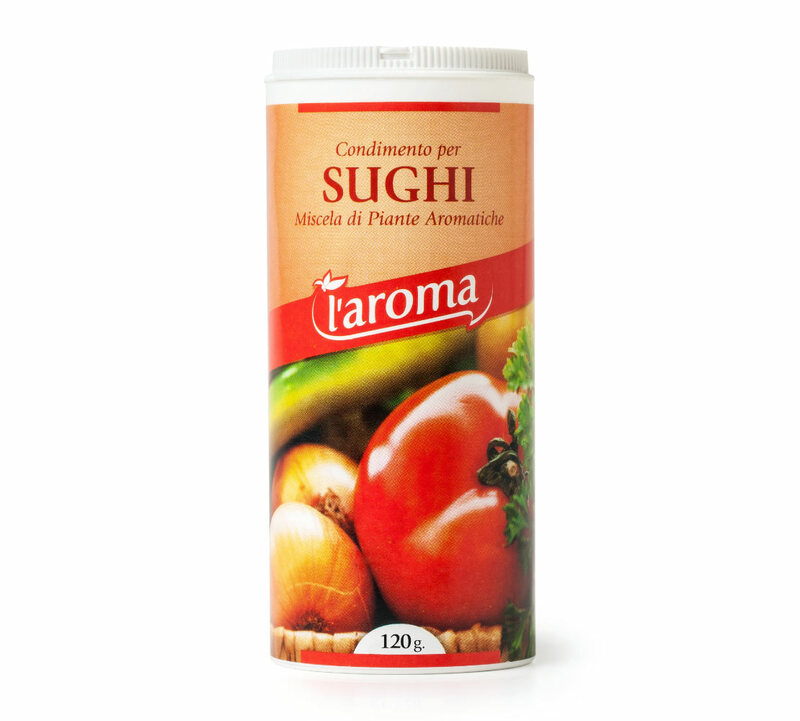 The combination of flavours it is made up of will intensify the sweetness of tomatoes and give a unique and special taste to your sauce, which will make it exceptional. INGREDIENTS salt, garlic, onion, carrot, basil, sage, parsley, rosemary, aromatic plants. Don’t think that sauce seasoning can come in handy only for pasta sauces and condiments. The typical panzanella will become richer in taste thanks to the aromatic herb mix, as well as the Apulian frisella flavoured with oil and red onion will be even better if you sprinkle our sauce seasoning over it.